Anybody know of cool things to do with this doohickey? 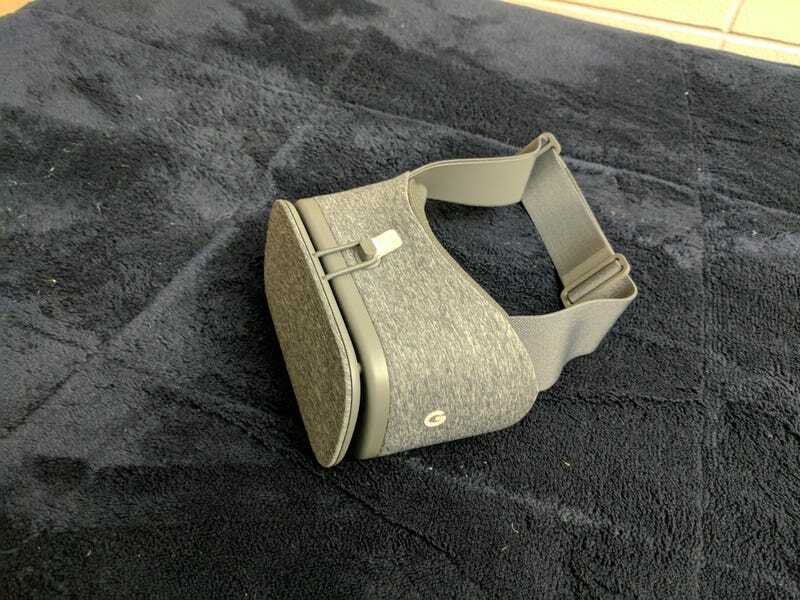 I got the free daydream VR headset from pre ordering my Pixel. Anybody know of cool things to do with it? I wonder if someone figured out a way to get an Android vr to work as a PC vr headset. Would be cool to try some DiRT Rally with it.